My thoughts on growing up in Potamia, as a Turkish Cypriot. Natalie Hami is a journalist. In this blog she shares her thoughts on growing up in the bicommunal village of Potamia, as a Turkish Cypriot. Click here for more about Natalie Hami and her blog. 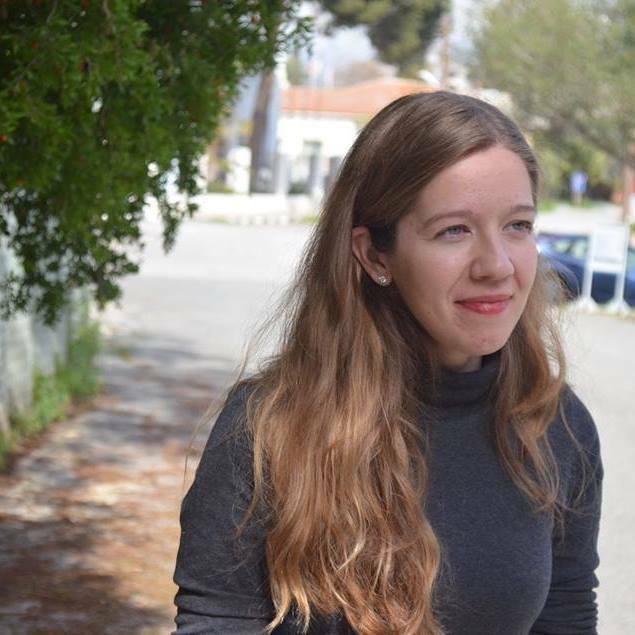 'my Cyprus, my Κύπρος, my Kıbrıs' is a blog authored by Natalie Hami. Feel free to share via social media, as links, or quotes, as long as the original source is visible. For re-posting, re-using of the texts in this website, please ask for permission.